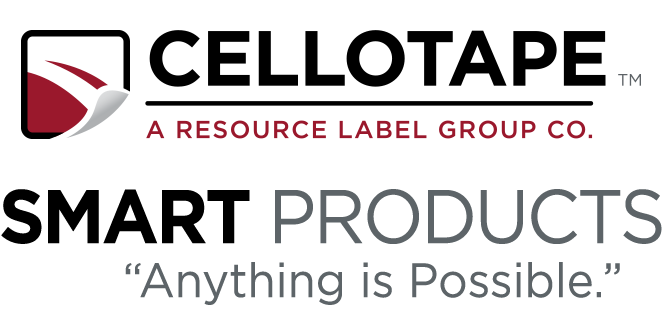 Item Level Tracking and Compliance | Cellotape Smart Products | A Resource Label Group Co.
Turn-key RFID and NFC solutions provide extended capabilities for inventory control, real-time visibility of each asset and its status, asset security; maximizing asset utilization, and operation efficiency. 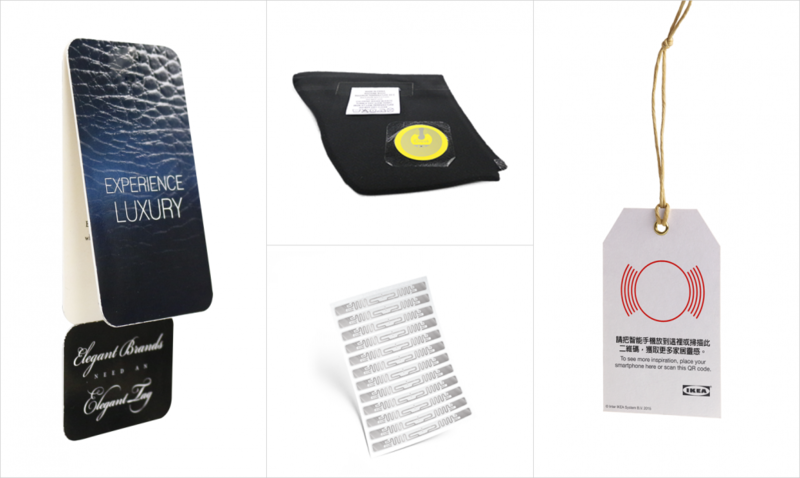 Cellotape Smart Products platforms offers a full array of smart labels and tags, Thermo transfer labels, Extreme environment tags and enclosures, On-metal tags and enclosures, Retail hang tags, and On-fabric washable tags. Our team offers engineering, materials and adhesives expertise to solve the difficult challenges.